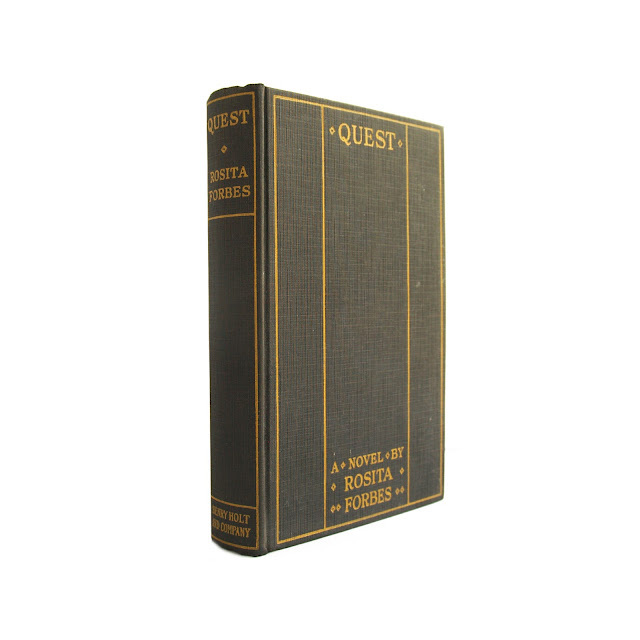 Full title: "Quest: The Story of Anne, Three Men and Some Arabs." 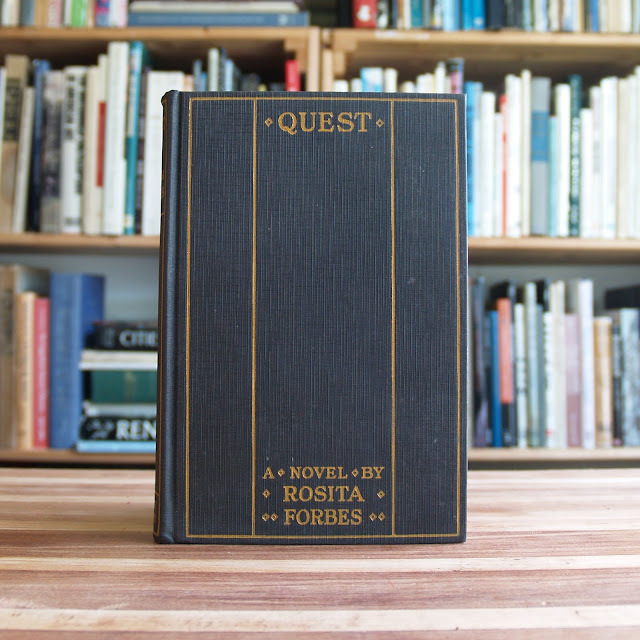 Later printing of this novel by Forbes, an English travel writer and explorer. 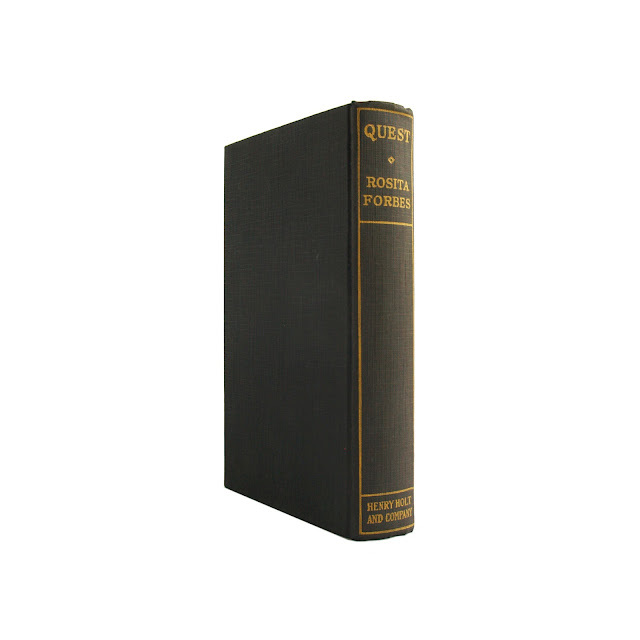 Book is in very good condition with former owner's name, light wear and light soil. 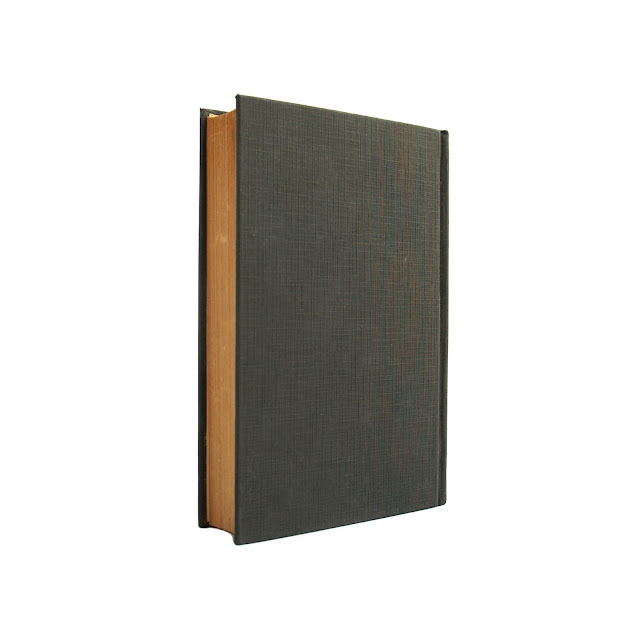 302 pages, 5 x 7.5 inches.